This group has been meeting for about four years and is the younger cousin of Thunderdrummers, but the groups meet together often for practice, workshops and performance. 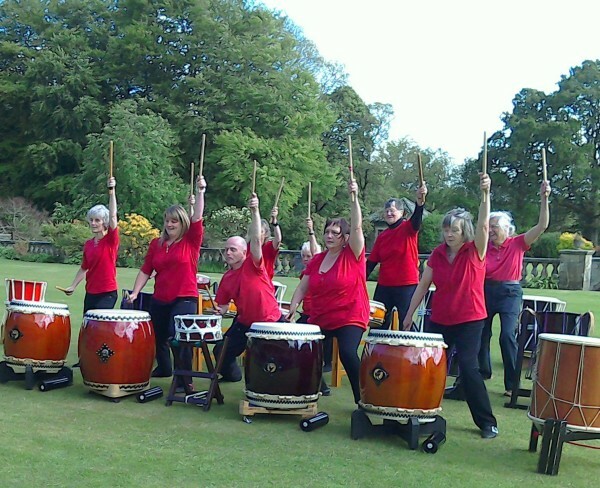 Practices for Yan Tan Taiko are on Monday mornings at Milnthorpe or Preston Patrick and led by John Bolwell. Recent performances include Damson Day, the U3A Birthday tea, and Crosthwaite Fete. Yan Tan Taiko for your local event.